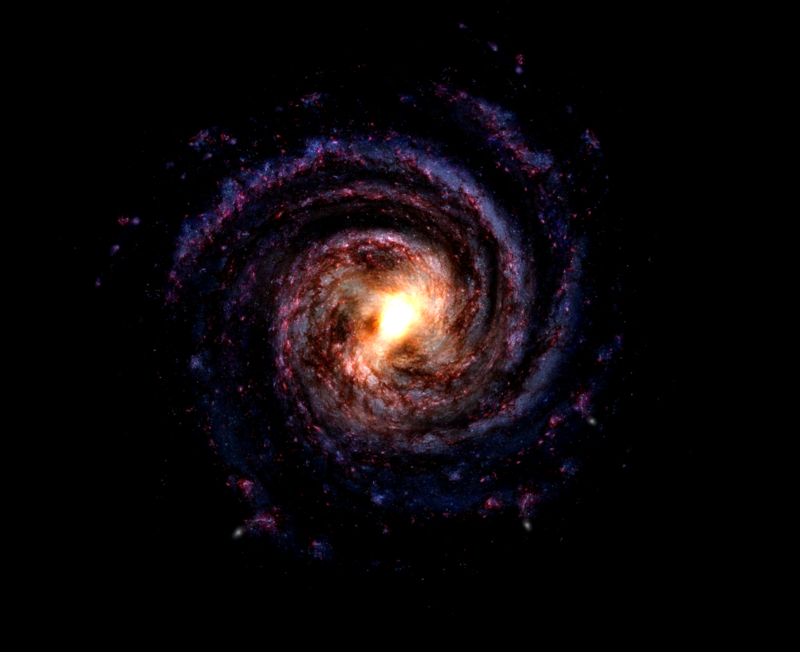 Explore the galaxy and the many planets and stars that reside there in a fully voice acted galactic tour. Using virtual reality to immerse the user and give them a tactile sense of scale, Exosolar offers an exciting look into the size and scope of our Universe. From as small as the planet Mercury to as large as the Red Hypergiant Canis Majoris, this VR Experience uses scientifically accurate ratios to demonstrate the vast differences between the many celestial bodies. 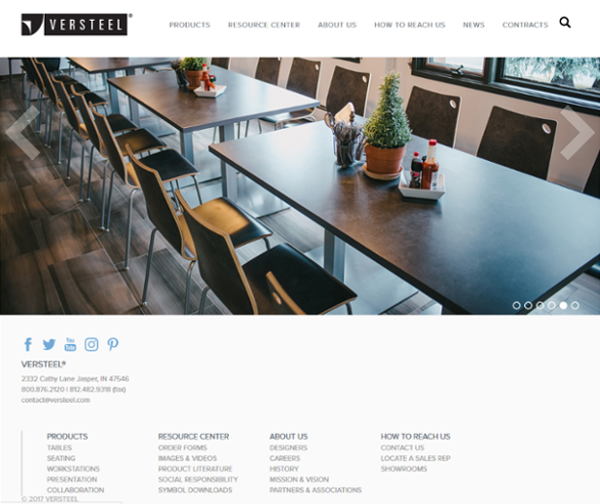 Versteel is a nation-wide furniture wholesaler who came to us needing a complete website update. We created a custom-made Wordpress theme from scratch, which offers specially-made features including catalogue product integration and staff and contract management systems. Bourbon is synonymous with Kentucky, so a website for the best bourbon distillery tour guides in the state has to be just as iconic. 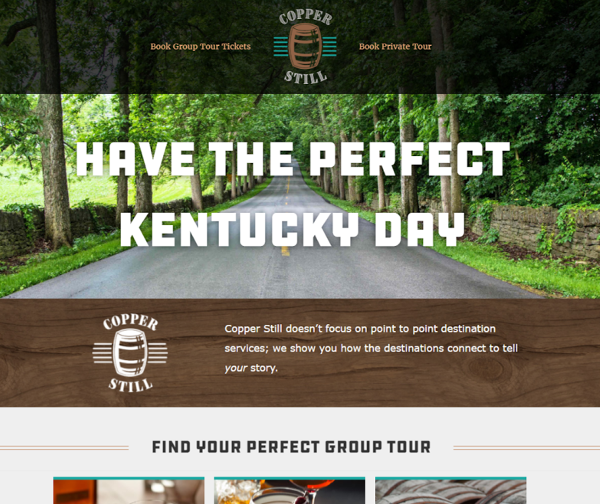 We worked closely with Copperstill to develop a customized Wordpress site that provides the same ambience of adventure and sophistication as their tours. The site features a custom-made Fair Harbor integration tool for effortless booking and scheduling, and a unique tour integration component to optimize the company’s use of their site and improve the customer’s overall user experience. 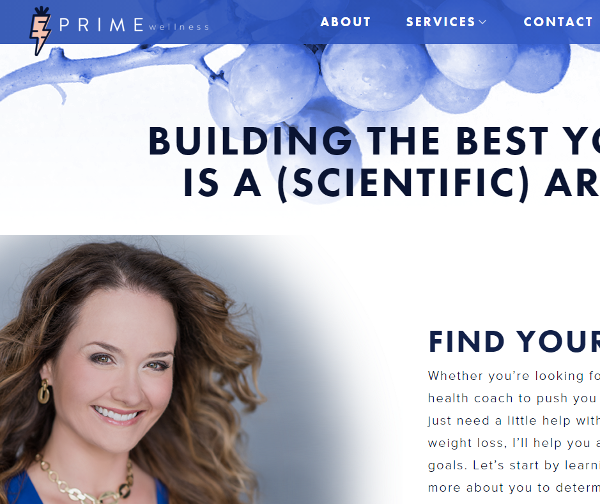 Christi Lee, an accomplished dietitian, approached us to build a website for the new practice she was opening in Nashville, Tennessee. 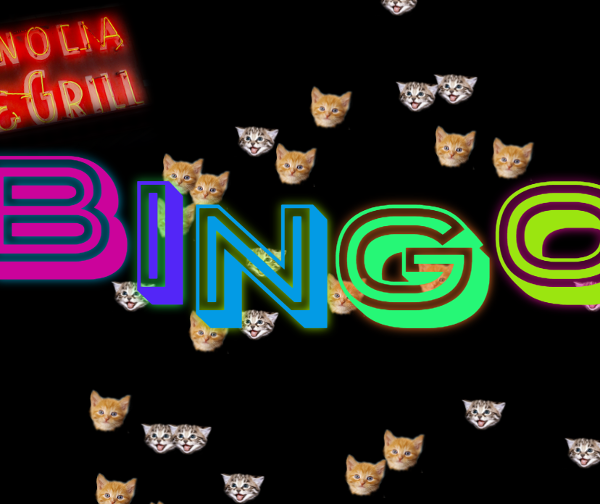 The site showcases a custom designed theme by Rachfost, and a custom AI product recommendation system. 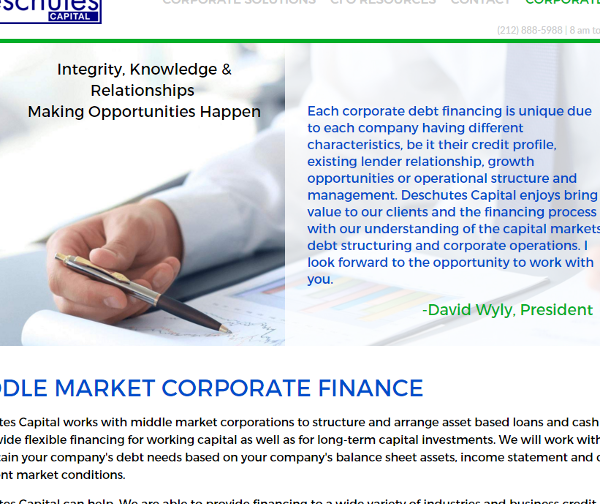 Deschutes Capital wanted a custom designed website template that they could 100% own. We endeavored to deliver the design with minimal, organized code, so that it would be as easy as possible to maintain in-house. 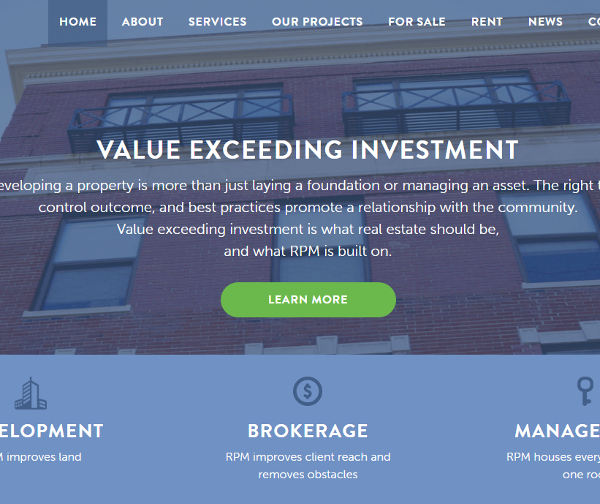 RPM Property Management needed a website that exuded the same class and esteem as their properties. 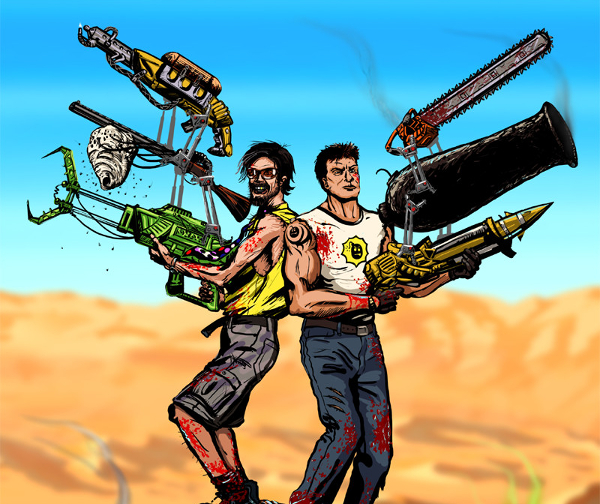 To that end, we painstakingly translated the custom designs by Rachfost. 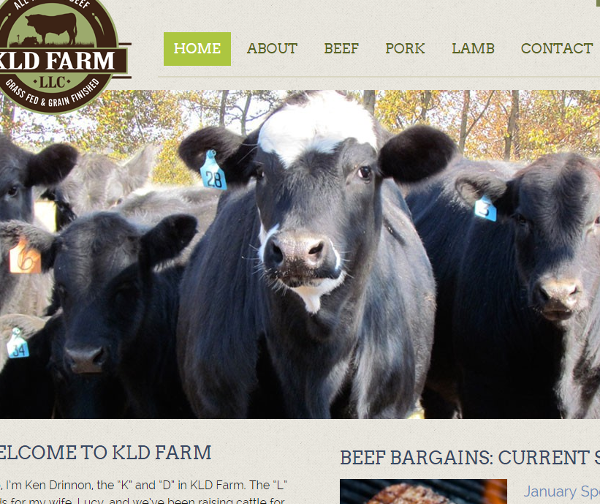 KLD Farms needed an incremental update to their site, so we developed a cart system to their exact specifications, and added additional security measures. Unfortunately, shortly after the addition, a wordpress update created a conflict with the new cart; so for no additional charge, we fixed the cart, and then monitored their site for the next 6 months to make sure everything worked as it was supposed to. 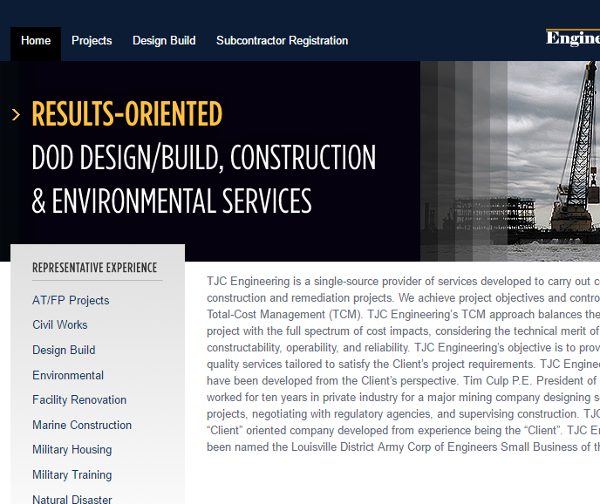 TJC Engineering contacted us for an emergency site move. 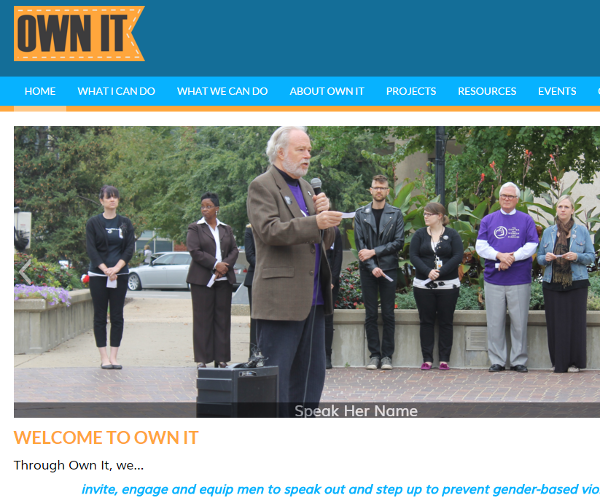 The proprietary system that was hosting their website was going out of business, had no support, and no export functions; if their site wasn't moved in a matter of weeks, they were going to lose all of their content. We developed custom techniques to extract all of their content, and then rebuilt their design entirely in wordpress with added responsive functionality.